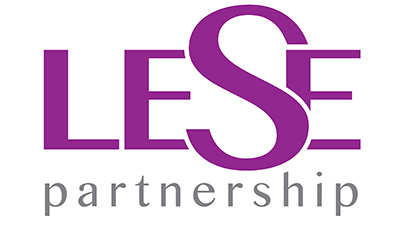 The Lancashire Employment and Skills Executive Partnership (LESEP) was established by The Lancashire Colleges and The Lancashire Work-Based Learning Executive Forum to deliver joint projects and activities offering education and skills opportunities to young people, adults and employers in the Lancashire Local Enterprise Partnership (LEP) area. 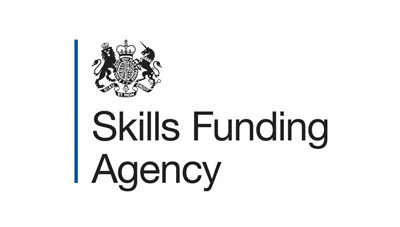 In November 2016 LESEP was awarded Skills Funding Agency (now the Education and Skills Funding Agency (ESFA)) European Social Fund (ESF) contracts worth £6.7m for delivery of Access to Employment in the Lancashire LEP area. The Lead Accountable Body for these contracts on behalf of LESEP is Preston’s College. Access to Employment is delivered by LESEP members together with a network of additional delivery partners (the Access to Employment provider network). Access to Employment supports adults who are unemployed or ‘inactive’ and disadvantaged but still relatively close to the labour market to enter and sustain employment including apprenticeships. The provision of personalised packages of support to tackle the skills and other barriers faced by individuals is aligned to the workforce needs of local employers and opportunities in the local labour market. LESEP has identified a number of opportunities for specialist organisations with particular areas of expertise to join the Access to Employment provider network in order to ensure the success of the contracts in meeting local needs. Two Invitations to Tender (ITTs) have been released today; the first ‘Skills Support for the Unemployed’ seeks providers that can support unemployed and inactive adults to gain employment while the second ‘Enhancing Apprenticeships’ seeks providers that can support unemployed and inactive adults to start apprenticeships. In each case, subcontracts will start in September 2017 and end on 31 July 2018; all delivery must cease and outcomes must be achieved by this date. 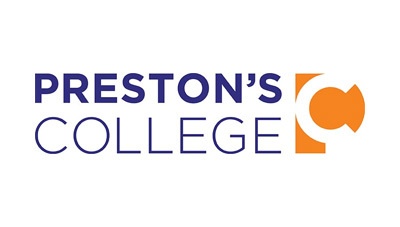 Organisations are invited to respond to one or both of these ITTs to join the Access to Employment provider network and deliver services through a subcontract(s) with Preston’s College. The closing date for tenders is 12.00 noon on Friday 28 July 2017. For both ITTs LESEP would welcome applications in particular from organisations that have expertise in working with local employers to identify and fill employment and apprenticeship vacancies. Organisations that are already members of LESEP’s Access to Employment provider network and hold a subcontract(s) for delivery of the project with Preston’s College need not apply.